Knightsbridge Furniture is exhibiting at this year’s European Healthcare Design event. The prestigious event is held at the Royal College of Physicians London from Monday 27th June – Tuesday 28th June. The Knightsbridge team will be available on stand 1 to showcase our latest products and offer help and advice. 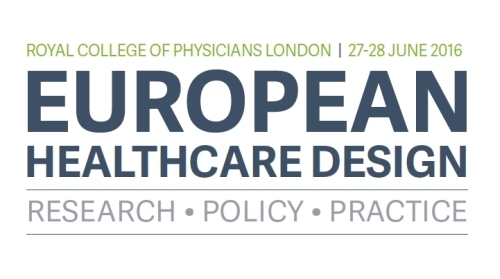 For more information on the European Healthcare Design Event visit http://europeanhealthcaredesign.salus.global/conference-show/european-healthcare-design-2016.